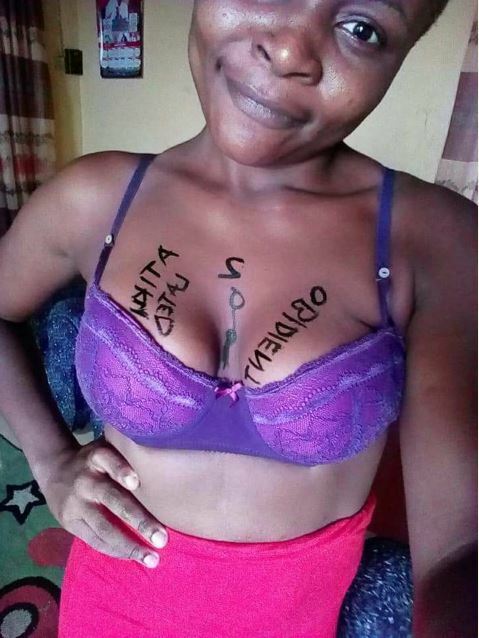 A young slay queen who is supporting the candidates of the PDP - Atiku Abubakar and Peter Obi has flaunted her Bosom s in support of them. 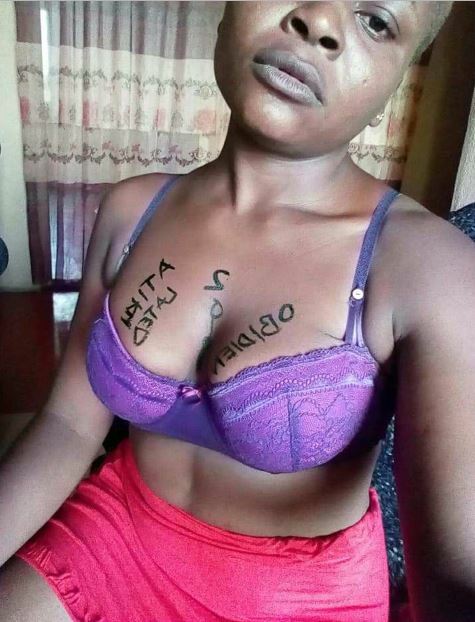 A Facebook lady identified as Warri Rebel, has taken to the platform to declare her support for Abubakar Atiku and Obi Peter by displaying her bosom for the #AtikuObi2019 movement. The Nigerian lady who dedicated her bosom to the #AtikuObi2019 movement added that this is to ensure that Buhari goes back to Daura in the 2019 election taking place on February 16th. "I hereby dedicate my Bosom s to the #atikuobi2019 movement.